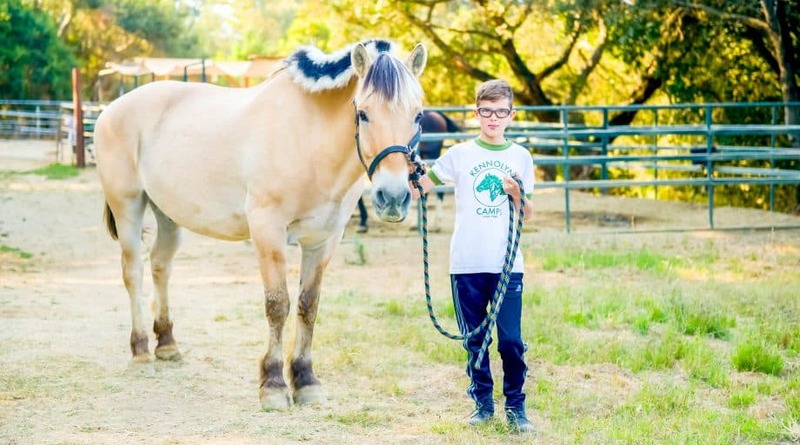 Our horses and animals are very much part of the Kennolyn family. 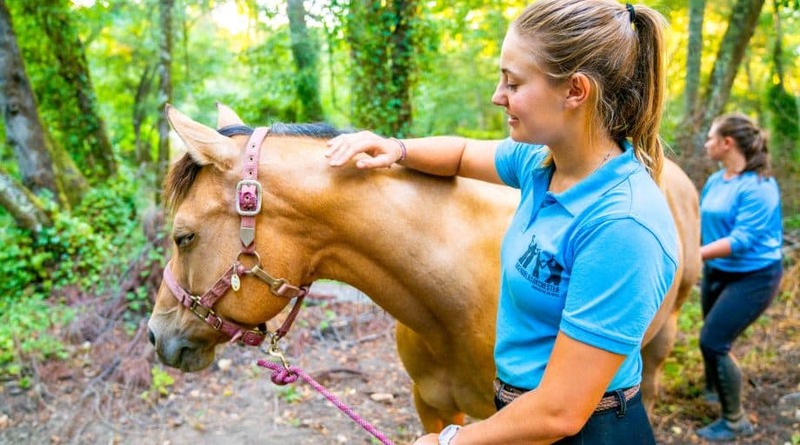 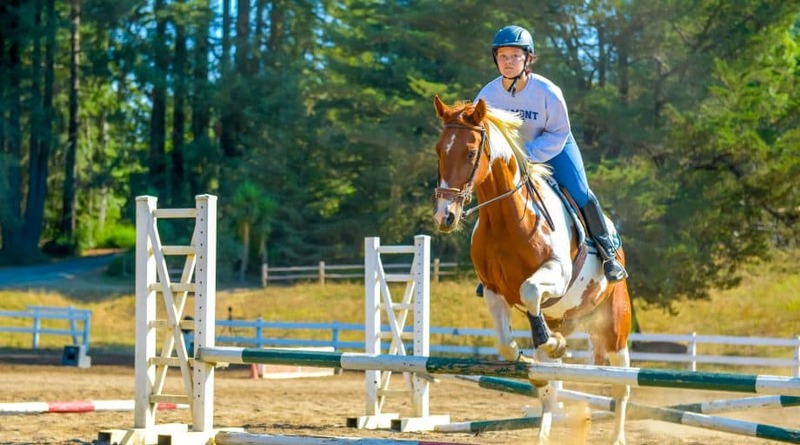 Our Equestrian program is very complete and with so many choices it can be a little confusing. 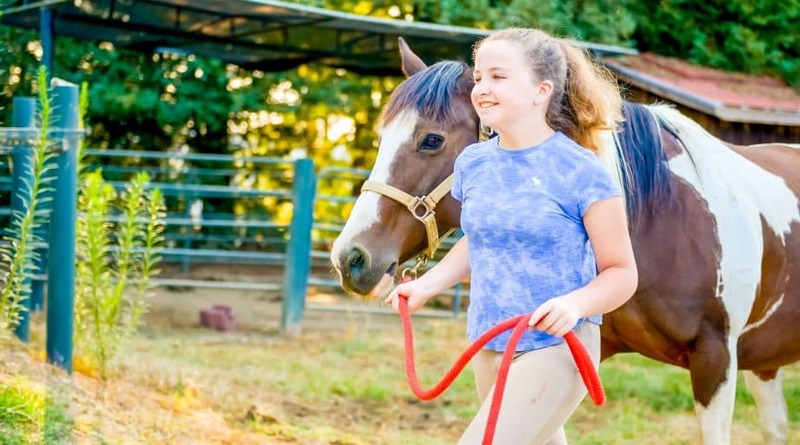 We’re here to help you decide what’s best for your camper. 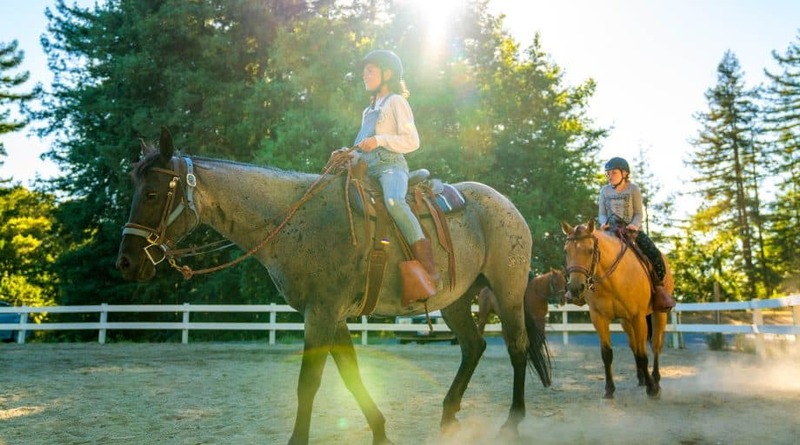 For campers that want to really focus on more riding, we offer our Equestrian specialty. 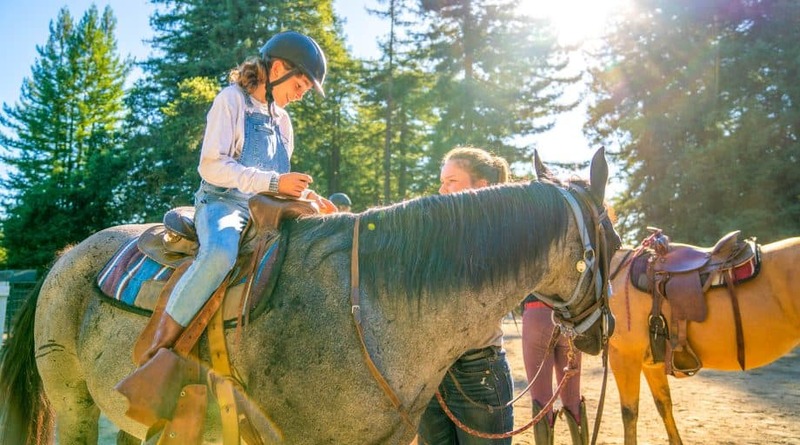 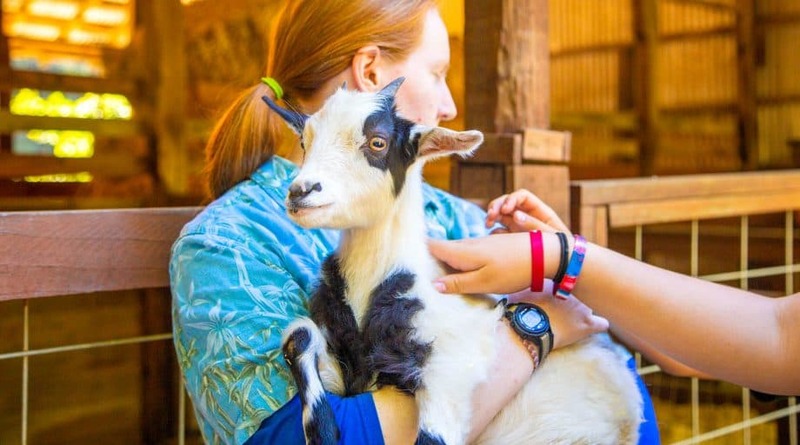 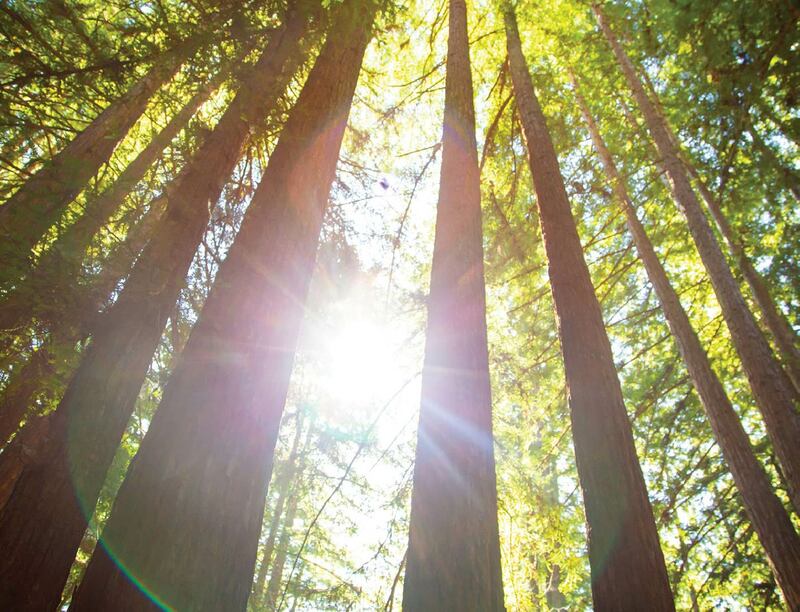 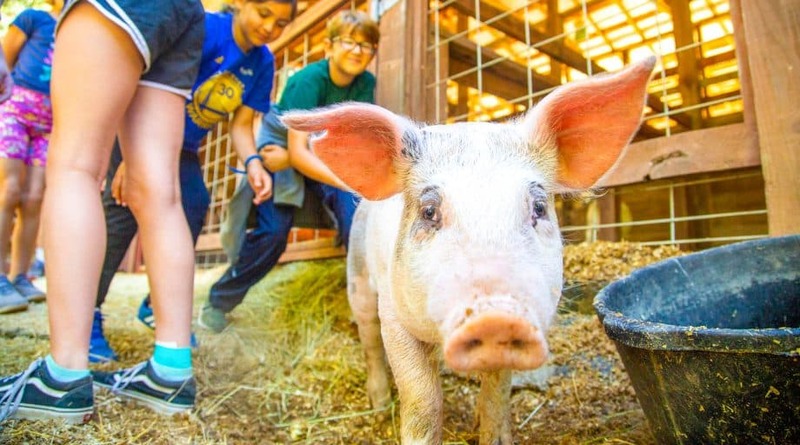 But all campers can enjoy equestrian activities as part of the regular program in all of our overnight camp sessions at Kennolyn Camps, Santa Cruz Mountains.